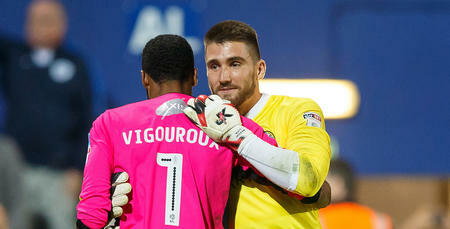 QPR have completed the signing of goalkeeper Matt Ingram from Wycombe Wanderers for an undisclosed fee. The 22-year-old custodian, who amassed 140 appearances in all competitions for the Chairboys since making his debut in March 2013, has signed a four-and-a-half year deal until the summer of 2020. 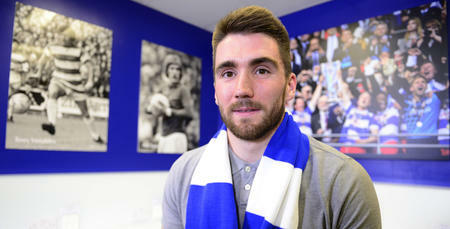 Arriving with an ever-growing reputation as the best young keeper in League Two, Ingram is relishing the opportunity to prove his worth at a higher level with Rangers, commenting: “I’m at the stage of my career when I want to progress and I see QPR as a natural step forward for me. 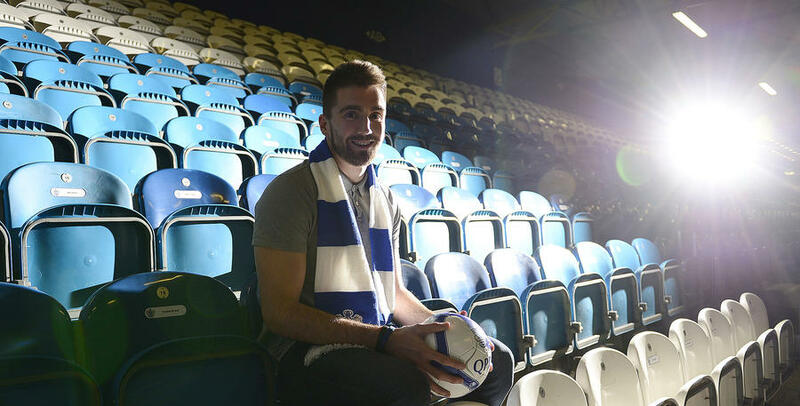 “I spoke to the manager at length and he made me feel really welcome about coming here. “I’m by no means the finished article – as a 22-year-old goalkeeper, I’ve still got a lot to learn – and coming here gives me another platform to develop and get better. 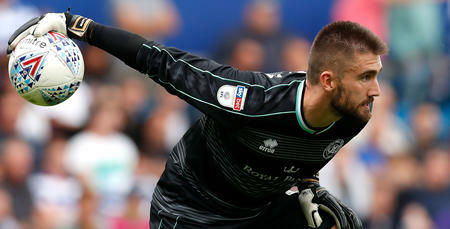 R’s boss Jimmy Floyd Hasselbaink is looking forward to seeing Ingram compete for a starting berth following his move to Loftus Road, telling www.qpr.co.uk: “Matt is one for the future, but he’s joining us at a time when he’s developing into a really good young goalkeeper. “Alex has the shirt now but I want Matt to challenge him – and that is why we have signed him. Knowing him and his character, he won’t just be coming here to sit on the bench. “I want the pair of them to push each other to the extreme. That’s the healthiness I want around the whole club. “We feel Matt will play at the highest level one day. We foresee a very bright future for him. He added: “My staff are very important when signing a goalkeeper. “I do like certain attributes in my keepers and he certainly has those. But of course I take advice from my staff and they, like me, believe he has a very bright future. Ingram, who will wear the number 29 shirt, is not eligible to feature in Saturday’s Sky Bet Championship clash against Wolverhampton Wanderers at Loftus Road. Coming here gives me another platform to develop and get better.